Everyone around Evelyn struggled during the drought. The rivers were running dry, and villagers were surviving on what little, rancid water remained in the riverbed. They felt like animals. Until a water well was built. The rest of the community could collect rain when it fell. Evelyn couldn’t touch it—she had an allergy to some substance it carried. 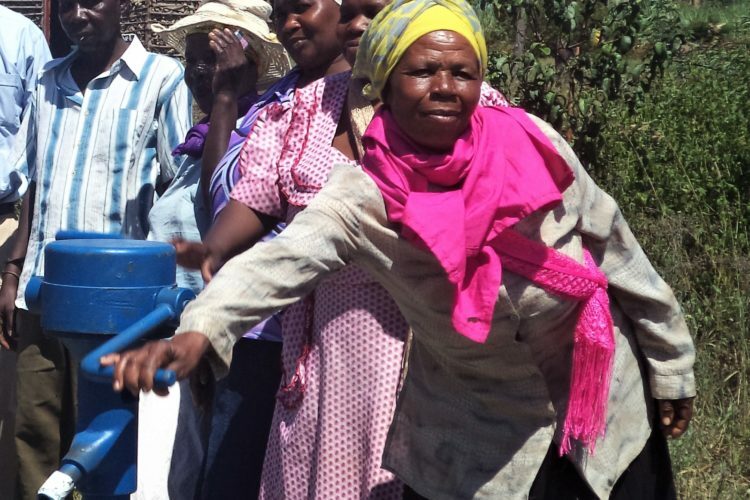 So, when the rest of her community scrounged for drinkable water, Evelyn scrounged even harder. It was a difficult, thirsty life. But then, friends like you changed everything. You helped dig a well in her community, and it gave everyone in Evelyn’s village easy access to clean, drinkable water—even Evelyn. She could finally get all the water she needed without worry. Thank you for changing Evelyn’s life. You can do the same for so many other people. Get a group of generous friends together, and take the Well Dig Dare, and fund a well. 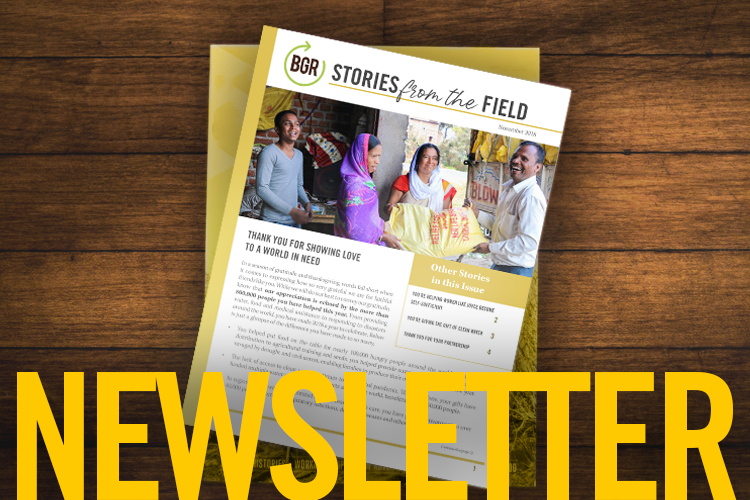 Check out these other awesome clean water stories here!